Lunar Beauty Life’s A Drag Eyeshadow Palette – Review & Swatches! BH Cosmetics Spotlight Highlight 6 Color Palette – Review & Swatches! 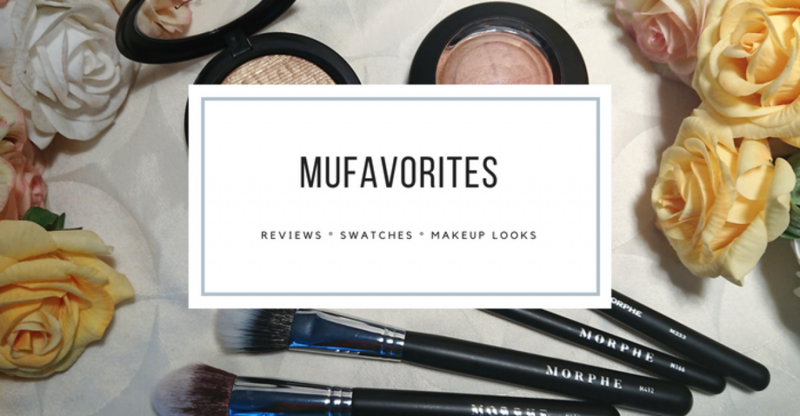 I love what’s in your makeup bag! Everything looks so beautiful too!